Rediscover the authentic beauty and energy of the West! 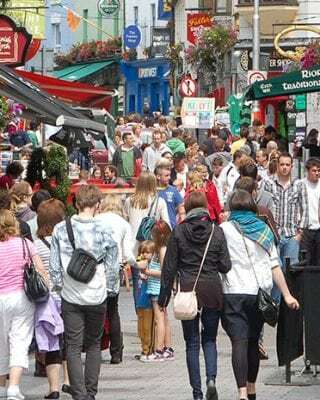 Lots of people flock to Galway in the summer for the infamous festivals and racing. However there is so much to see and do all year round that’s just waiting to be explored! 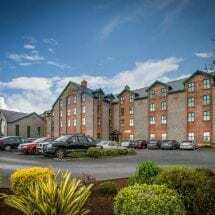 Walk along the promenade at Salthill; shop the quaint city streets; take a drive out to Connemara and try the western way of life; soak up the atmosphere in a traditional bar, with a lively music session; and enjoy gourmet dining at its best in the many award winning restaurants the city has to offer. Galway has it all. When it comes to laying your head down for the night, we certainly have you covered. 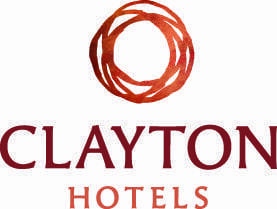 We have 2 hotels in Galway for you to choose from – all of which are ideally located. 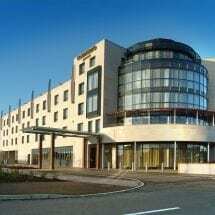 Find out which hotel suits your needs from the list below and then Book Direct by selecting that hotel from the drop down menu on the right. It’s time to rediscover the West and immerse yourself in all that it has to offer.